Fabulous Ranch Over Full Finished Terrace Level in Desirable Lake Community! Situated to Capture Beautiful Fall & Winter Lake Views. Open Concept Plan Allows for Easy Entertaining. Fantastic Outdoor Areas for Relaxing w/Friends & Family Including 3 Season Porch w/EZ Breeze System, Deck & Private Stone Patio. Private Master Suite & Spacious Guest Rm on Main. 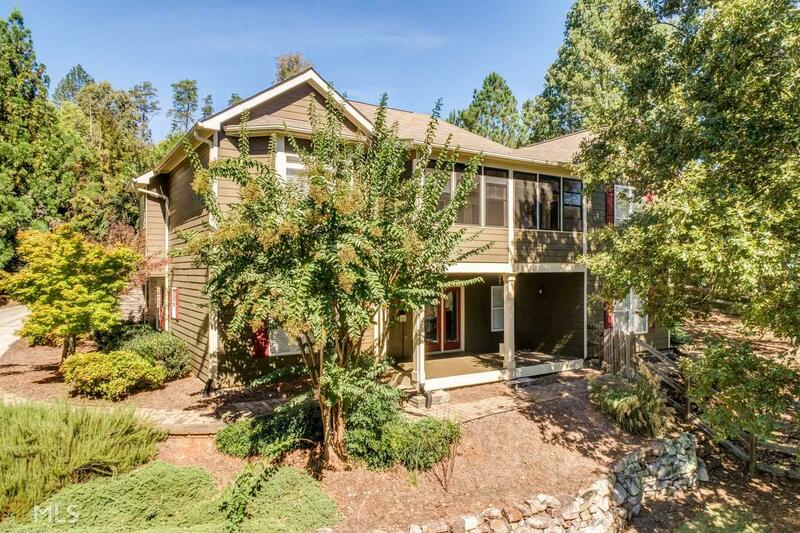 Incredible Finished Terrace Level w/2 Add&apos;l Bedrooms, Full Bath , Media/Game Rm. Endless Possibilities! Tons of Space. Beautifully Landscaped Fenced Yard! Close to North Gate for East Access. Great Amenities.